Grand Lobby of the Downtown Toledo train station. 300 Dr. Martin Luther King Drive. All proceeds benefit the Northwest Ohio Scholarship Fund (NOSF) and HOPE Learning Academy Foundation of Toledo. I cannot take a ride on the Polar Express but would like to support this worthwhile effort by making a donation. NOSF provides need-based scholarship assistance for K-8 students from Northwest Ohio to use for private schools or for homeschool expenses. NOSF, celebrating its 20th year of awarding scholarships, has awarded $13.2 million in scholarships to 15,400 students since 1999. Visit nosf.org to learn more. HOPE Learning Academy Foundation supports HOPE Learning Academy in its commitment to provide an excellent and accommodating education for children with special needs. 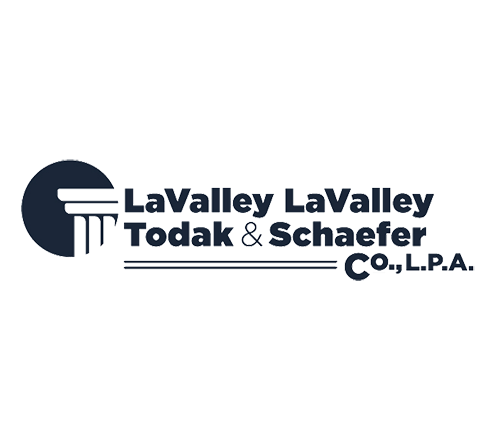 The school is dedicated to serving K-8 students who need to learn in a non-traditional classroom setting. Visit hopelearningacademy.org to learn more. 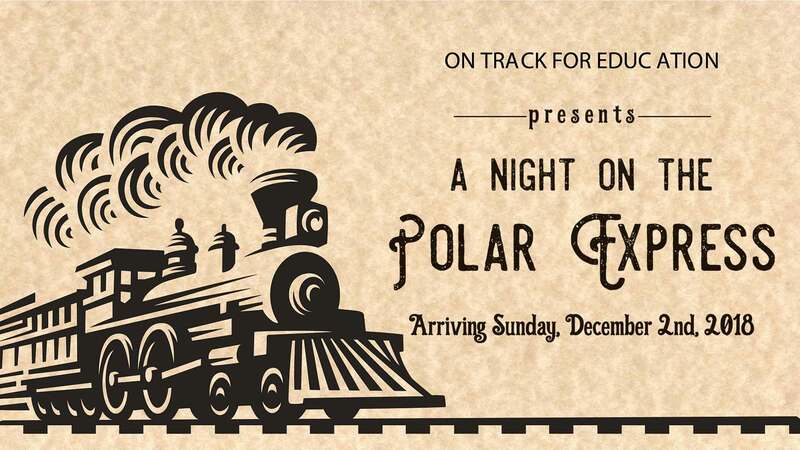 On Track for Education proudly presents “A Night on the Polar Express,” a magical evening benefiting two local non-profit organizations, Northwest Ohio Scholarship Fund (NOSF) and HOPE Learning Academy Foundation. This special evening features culinary treats from local restaurants, delicious drinks, and special interactive experiences from other local organizations. All proceeds raised from this event directly benefit NOSF and HOPE. 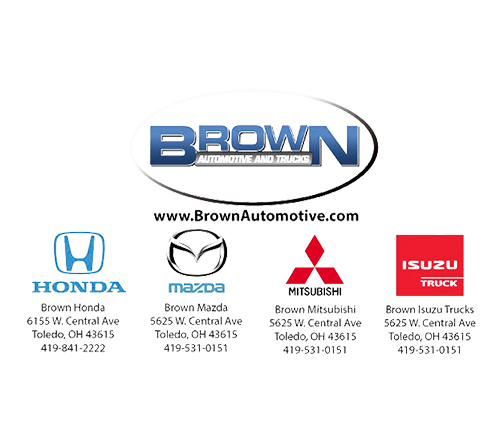 We hope you will join us at the 2nd Annual On Track for Education event on Sunday, December 2nd, 2018! If you or your organization would like to play a major role as a sponsor for the 2018 A Night on the Polar Express, please contact Ann Riddle at 419-720-7048 or at ariddle@nosf.org for sponsorship information.